This division manufactures and markets a wide range of laboratory equipment, including ovens, incubators, furnaces, viscosity baths, ultrasonic baths, and desiccator/humidity cabinets. All of the products are manufactured at our Stretford site under a quality control system accredited to BS EN ISO 9001:2008. We work to the most stringent standards, including maintaining compliance with new EMC directives and other environmental and safety legislation. The division has a reputation based on Townson & Mercers continued success over more than two centuries. When one of our customers has a new application, they often get in touch with us immediately. In the event that they know the exact equipment that they require, they will request this from us. However, if they are unsure what they need, we will visit their location to discuss and assess their new application. Once we have conducted the assessment and determined what they need, we will provide a quote for the job. After the price has been agreed, the customer will place an order, and we will subsequently manufacture and deliver the product. For the customer’s peace of mind, the equipment is accompanied by a standard 12-month warrantee that starts from the date of dispatch. 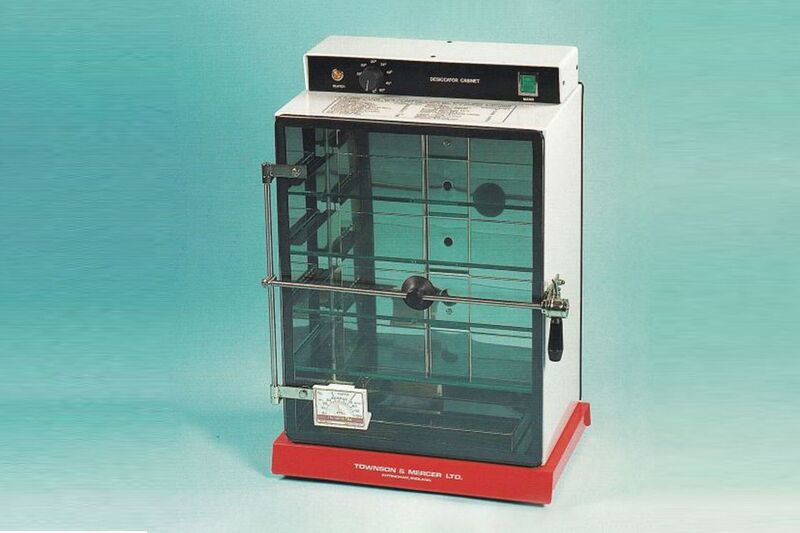 Contact us now for further details about Townson & Mercer and their quality laboratory equipment.